The Legend Of Zelda is a much loved videogame series that has its own lore and history that has been been weaved into its tapestry. One thing that has always got Zelda fans talking is where each new entry in the Zelda series fits into the timeline. The same can be said for The Legend Of Zelda: Breath Of The Wild. 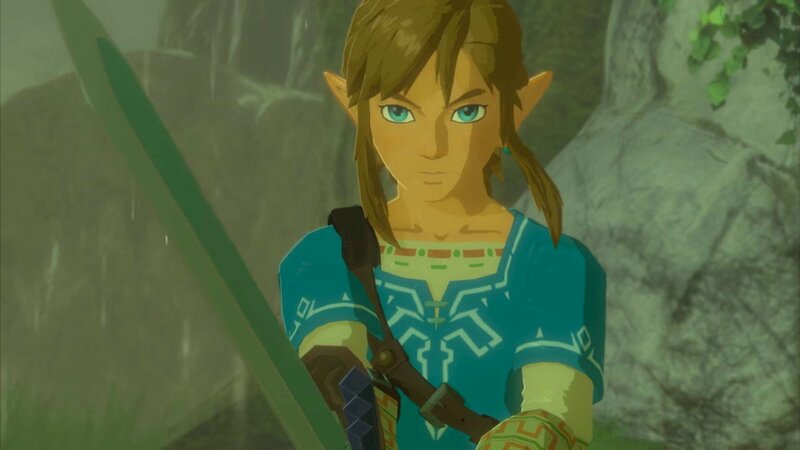 However, it seems that will not be getting closure on where Breath of the Wild fits into the timeline as Series Producer Eiji Aonuma has stated that the game will never be placed in the chronological Timeline. Here are some excerpts from the book, Courtesy of Nintendo Insider.